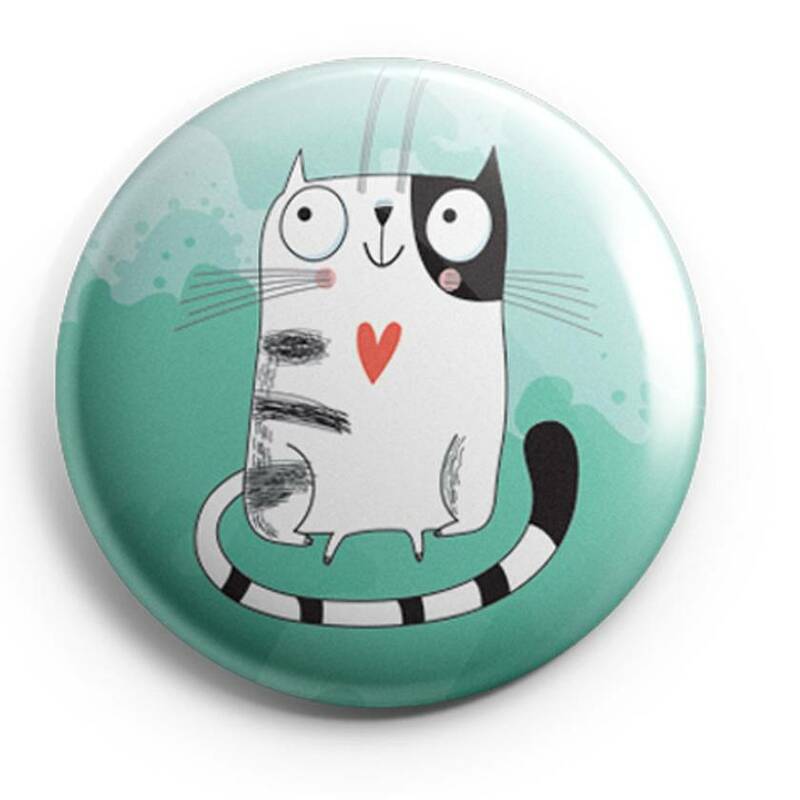 Have some fun with these very cute, very adorable very fun cat magnets. 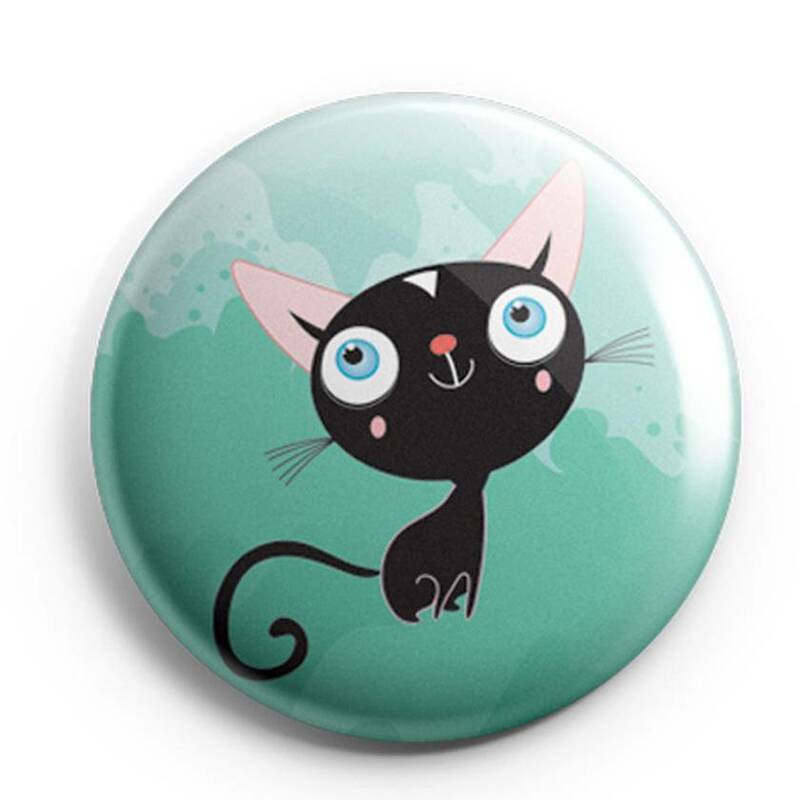 set against an emerald green background , these midnight black and tangerine kitties are sure to bring a smile. 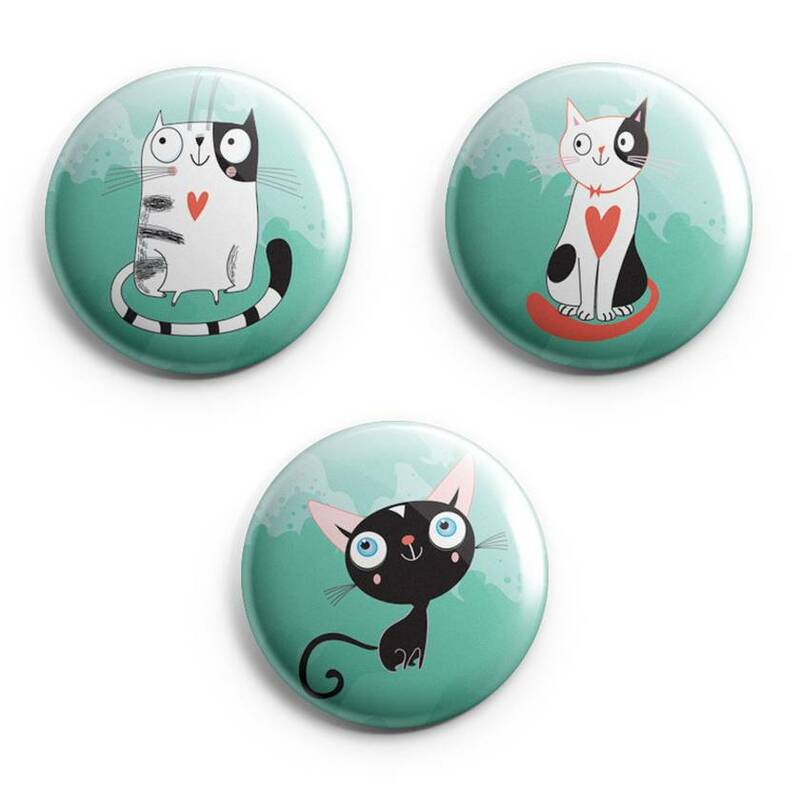 SuperVery Magnet Sets are great for decorating your office or kitchen or that filling cabinet in the corner of your study. They would also make a great gift on a budget for someone of any age. Each magnet is very strong and can hold several sheets of paper at once! 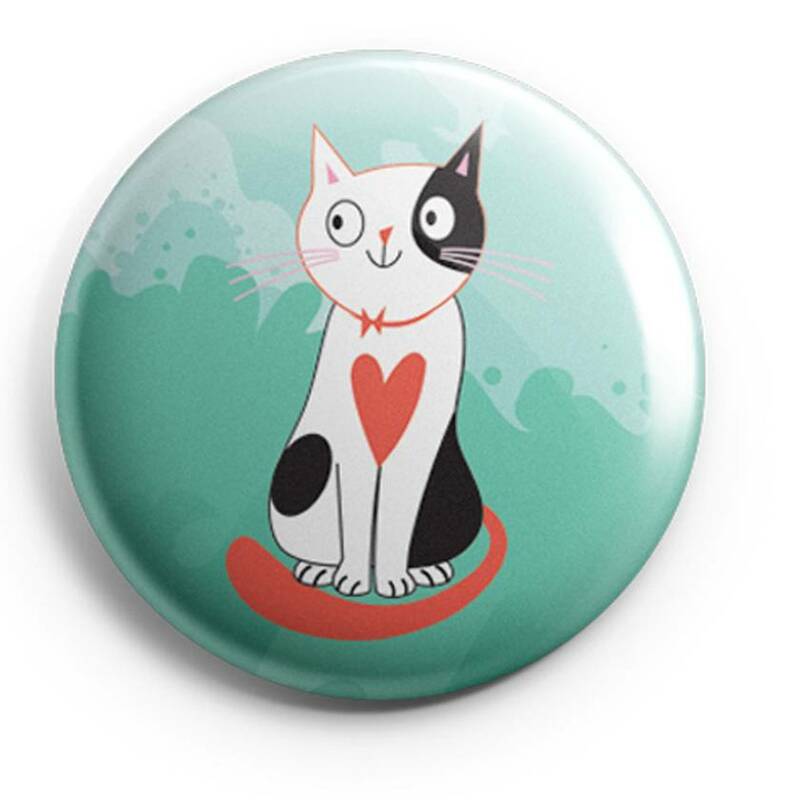 Supervery is all about Quirky Homewares for people who love fun, colour and whimsy in their life. When you own something SuperVery it brings a smile to your life.